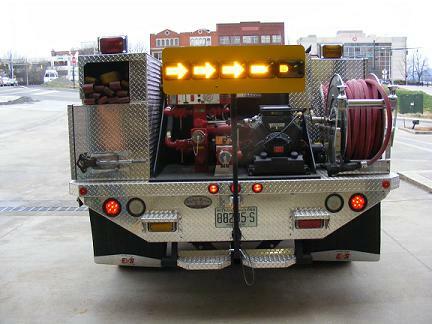 Providing lighting, fire truck equipment, pump controls and Safety equipment. 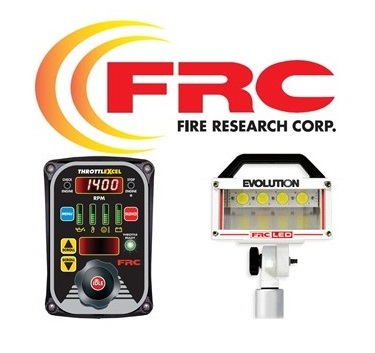 We sell Fireresearch, Weldon, Elkhart brass, FoamPro as well as others. 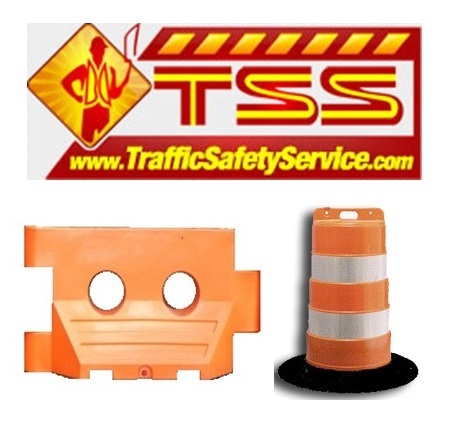 Traffic Safety System was founded in 2005 as a skunk works company to design and repair firefighting equipment. 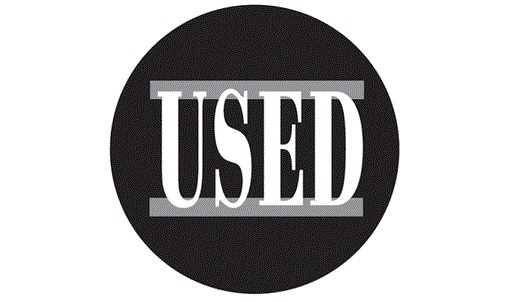 We are a small Veteran owned business looking to create products that will make working in the Public Safety field safer and more productive. 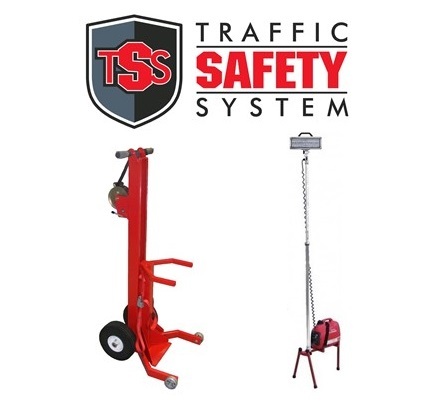 TSS sells and installs lighting products for work trucks and trailers. 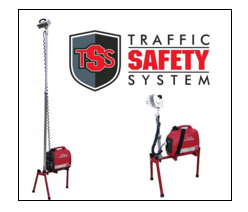 TSS specializes in portable scene lighting for Law Enforcement and Fire applications. Our lighting products are now being used worldwide in Public Safety, Construction, Oil companies, Railroad and Homeland Security. Please contact us for your special needs, projects or training props that need designing or fabricated. We will be happy to quote your projects. 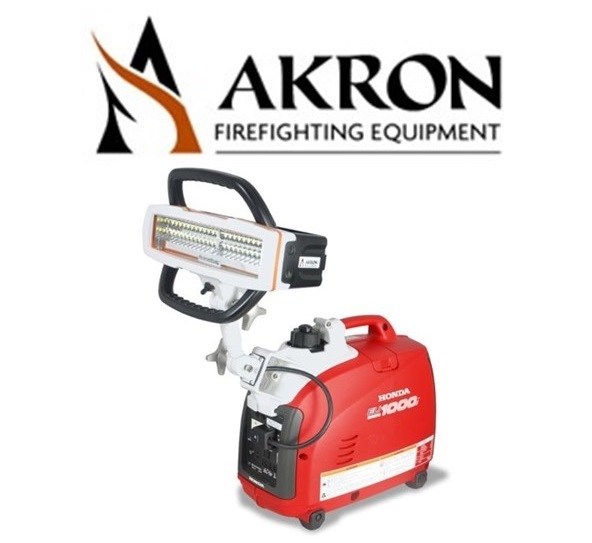 We have the equipment needed for disaster cleanup/rescue of storm damaged areas. 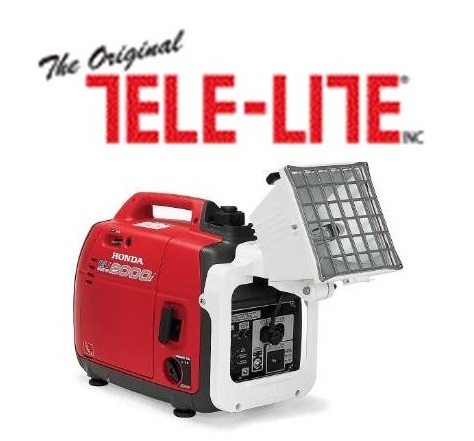 We have generators and lighting designed to operate in standing water and in deteriorating conditions. The Emergency Management office has been tasked to be ready for many different disasters as well as assist law enforcement in providing equipment for special events and situations. 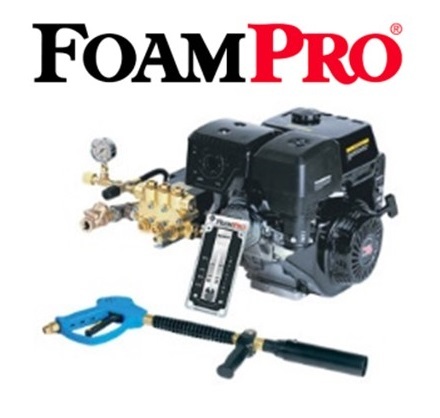 We have that equipment at the lowest prices you will find on the net. We are here to answer your questions and research what will be the best equipment options for you, even if we don’t sell it.